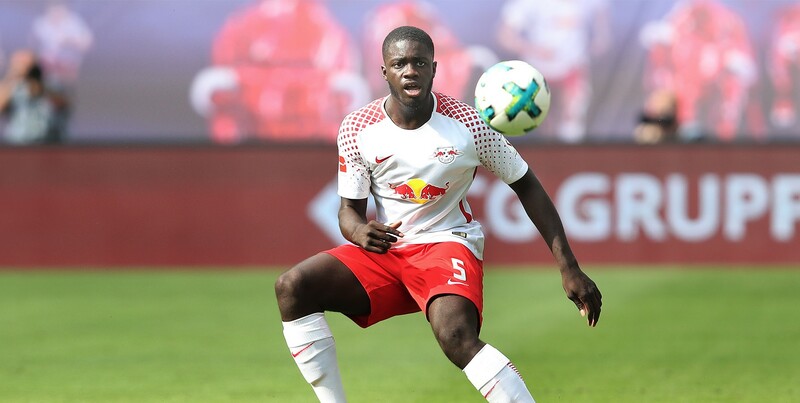 Bayern Munich will rival Manchester United in their pursuit of RB Leipzig defender Dayot Upamecano over the summer, according to reports from Germany. Man United targeted a number of central defenders over the summer, most notably Harry Maguire and Toby Alderweireld, but did not manage to get any deal over the line. Upamecano has been on the club’s radar since last season and recently admitted of dreaming about playing for United when he was growing up. And according to leading German media outlet Bild, the 20-year-old defender remains on United’s radar ahead of the summer. But they are not the only club closely watching Upamecano. Bayern Munich, unsurprisingly, have registered interest in the Leipzig defender, and know full well that their financial influence and international status usually allows them to hand-pick the Bundesliga’s best when the transfer window rolls around. United will need to make a serious effort to convince Upamecano to switch to the Premier League instead of moving to the Allianz Arena. Either way, though, it seems as if United are planning to sign a central defender over the summer amid further problems in defence this season. Supporters have been desperate to see Ed Woodward and Co address the issue.